F1 is gearing up for today’s US Grand Prix, but the sport has attracted criticism over grants that have ended up much further afield. Last month the Sunday Express revealed that F1’s regulator, the Fédération Internationale de l’Automobile (FIA), has given grants to organisations in Iran, Sudan, Zimbabwe and Syria over the past three years. The FIA’s grant scheme was established with fees it received from F1. It drove Human Rights group Waging Peace to call for a Government review, as it believes that oppressive regimes can use racing funded by the grants to promote themselves and signal that they are still “open for business”. There is no evidence the groups that received grants are owned by their governments. The legitimacy of the projects or the application process has not been called into question. F1, the teams and drivers play no part in awarding the grants and FIA documents detail the requi rements applicants must meet. An FIA spokesperson said that all grants are subject to rigorous internal scrutiny. 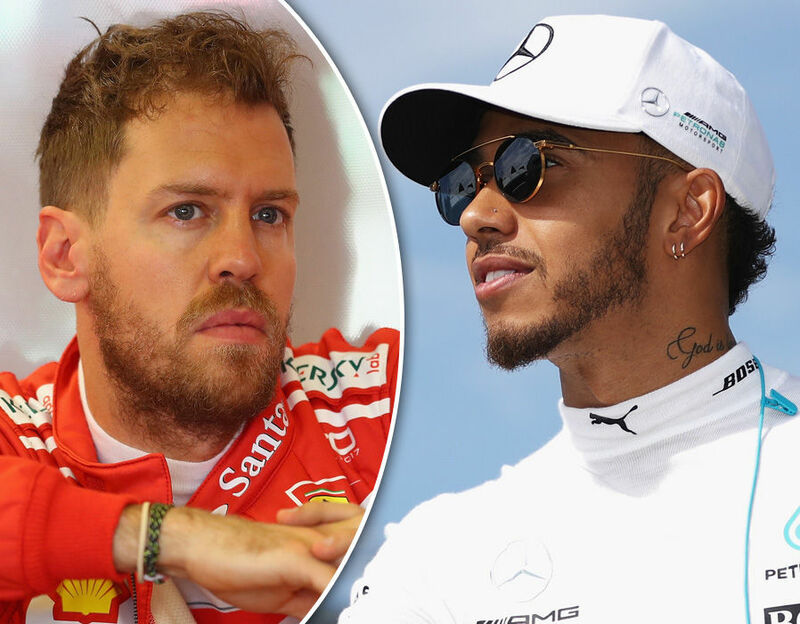 An F1 spokesperson said: “It is not within our remit to influence or determine how the FIA promotes, develops and regulates motor sport, nor how its funds are applied.